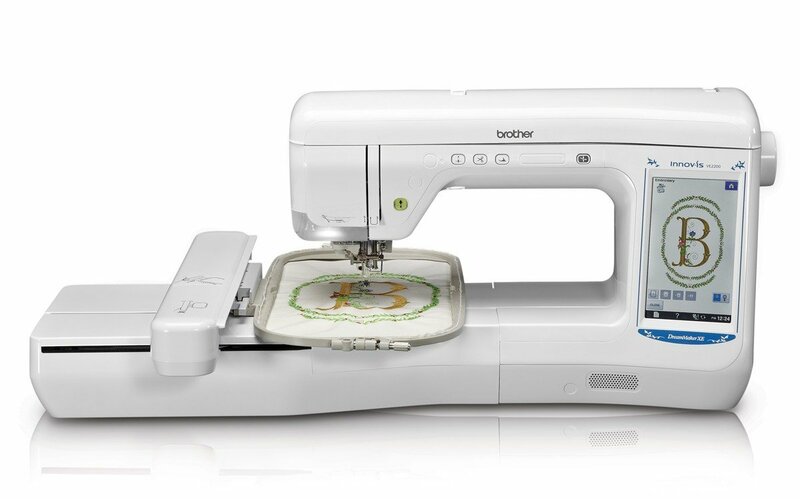 Want the most exclusive, feature-packed quilting and sewing machine ever made by Brother? Everything you love about embroidery, and everything you’ve ever dreamed of has come together in the amazing DreamMaker™ XE embroidery-only machine. For those with a passion to embroider, the ultimate dream machine is here.